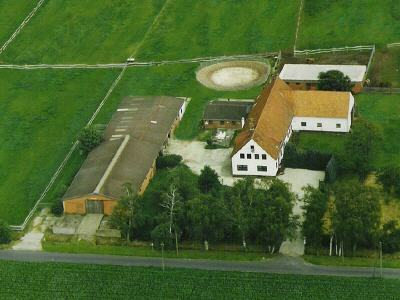 is 10 km away from us. A description how to find us look here. 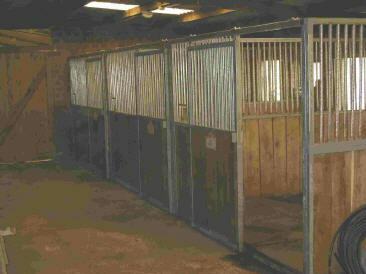 For more than 30 years we have been involved with the care and riding of QUARTER HORSES. 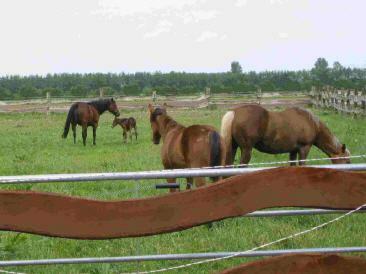 To enable the continuation of original and foundation bloodlines we made the decision to breed these wonderful horses. 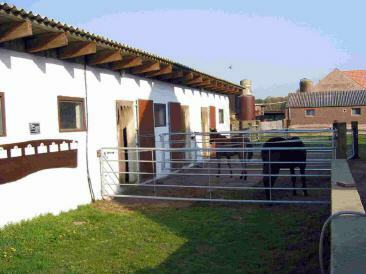 We take great care of our horses, the mares live as a herd in large Paddocks and our stallion POCO LEO is kept close to the mares. 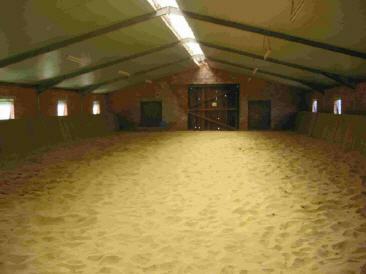 At our ranch we have a large indoor arena together with a Round-Pen. 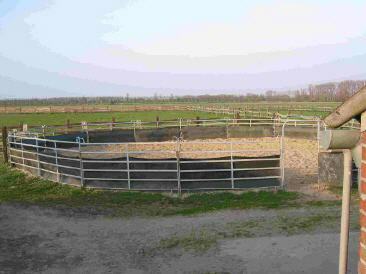 We also have plenty of barnes and paddocks available for visiting horses and mares coming to stud. 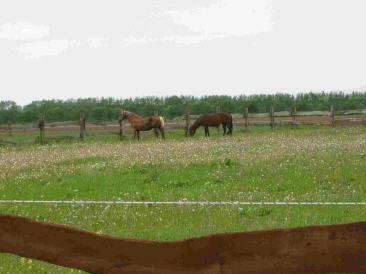 "Foundation Quarter Horses" have the conformation, ability and versatility together with a gentle disposition to make them such an allround horse, ideal for the casual or recreation rider through to the expert and competitive REINER or CUTTER.